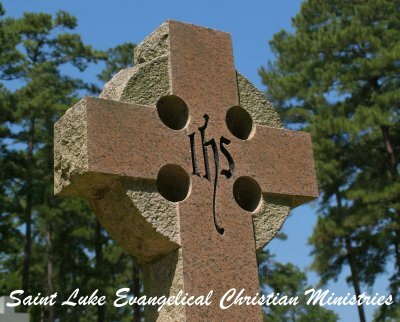 Welcome to the Saint Luke Evangelical Christian Ministries Chat Room. Join us for our Daily Prayer Sessions right here each day at 8 p.m. Eastern. Please Note: Chat Room is temporarily disabled. Until it is restored, please visit our Bulletin Board for online fellowship.